According to the Mayo Clinic, menopause itself is considered part of the natural process of aging for women and, as such, technically requires no treatment. Why Menopausal Women Should Be Supported at Work? 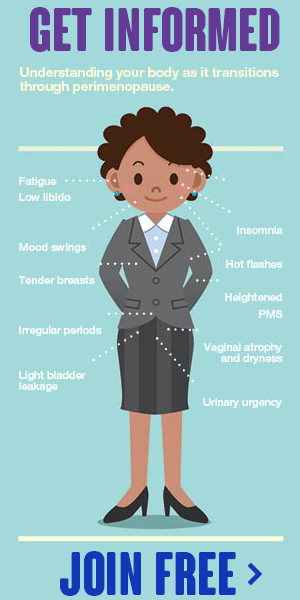 Vaginal changes during menopause represent just one of several physical changes you may experience as your menstrual cycle begins to cease.